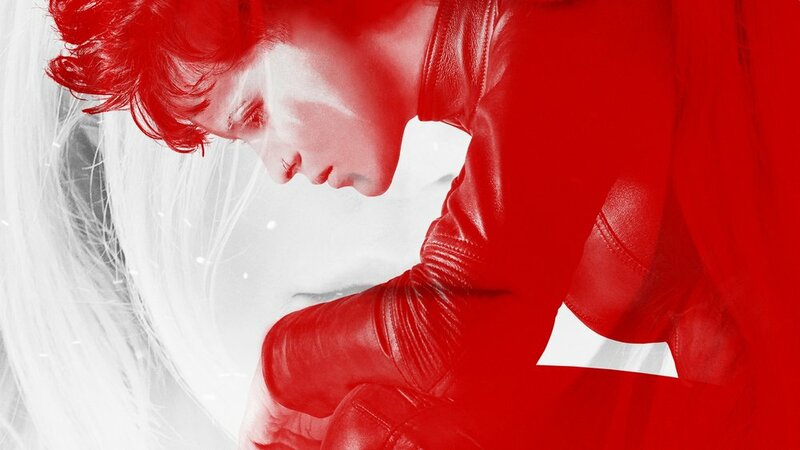 A couple of new posters have been released for the incredibly awesome-looking new film The Girl In The Spider’s Web and those posters reveal a new title for the film. The new title is actually pretty stupid. The new title is… The Girl In The Spider’s Web: A New Dragon Tattoo Story. I guess the want to make sure the audience knows that this is connected to the Girl With The Dragon Tattoo franchise? I thought the trailers and other piece of marketing for the film did a fine job or already getting that point across, but I guess the marketing team thinks their audiences aren’t smart enough to figure it out. The first thing that came to mind when I saw the title was that it seems like a riff on Lucasfilm’s A Star Wars Story. Now, is every move they make with this franchise going to get the A New Dragon Tattoo Story sub-title? I don’t know. What I do know, though, is that the built in market for this film already know that this is a “Dragon Tattoo” story and it doesn’t really matter to anyone that doesn’t know! Regardless of the title change, the movie looks great and I can’t wait to see it! In case you missed it, you can check out the latest trailer for the film below the posters. The movie was directed by Fede Alvarez (Don’t Breathe, Evil Dead) and stars Claire Foy, Lakeith Stanfield, Sylvia Hoeks, Stephen Merchant, Claes Bang, Christopher Convery, Synnøve Macody Lund, and Vicky Krieps. 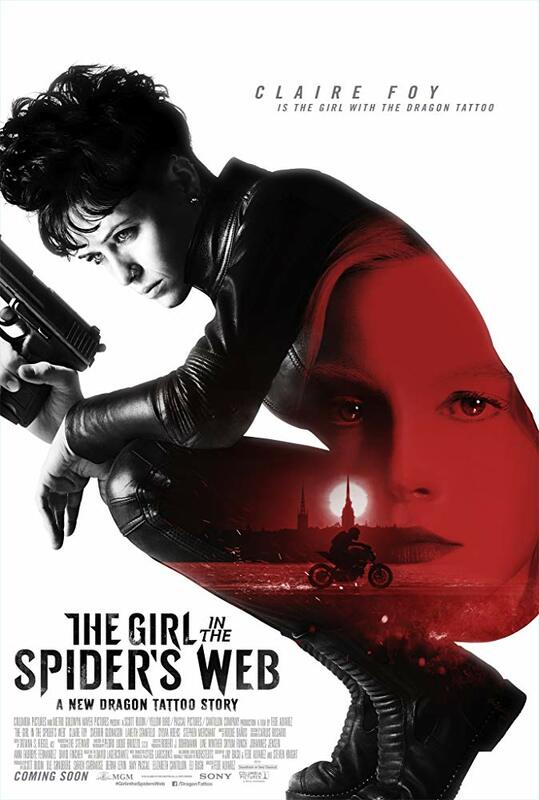 The Girl In The Spider’s Web is set to be released on November 9th.